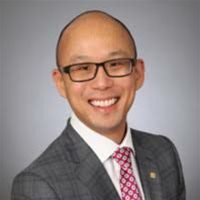 Daniel is a Managing Director in CIBC’s Mid-Market Investment Banking group and leads the technology practice. He has over a decade of technology sector experience across investment banking, equity research and private equity. Over his career, Daniel has successfully closed more than 50 M&A and capital raise transactions across a variety of technology sub-sectors including Enterprise Software, FinTech, Digital Media, AdTech, Telecom, and Semiconductors. Daniel is a CFA Charterholder and holds a Master of Financial Economics (MFE) and a Juris Doctor from the University of Toronto.